Overhead Door Co. of Greater Cincinnati offers a variety of traditional garage doors to complement the style of your home. The two most popular types of traditional garage doors are made from steel or wood. Both materials are durable and attractive. The traditional garage door material, steel works well for both residential and commercial garage doors. 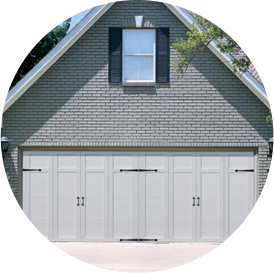 Our steel garage doors are available in 5 colors that are sure to complement the classic style of your home, and can also be painted if you prefer a different color. Wood garage doors can add a rustic, traditional feel to your home. If you are interested in wood garage doors that are durable, attractive and reliable, our Traditional Wood Collection offers a wide variety of options. If you are looking for traditional garage doors in the Cincinnati area, look no further than Overhead Door Co. of Greater Cincinnati! 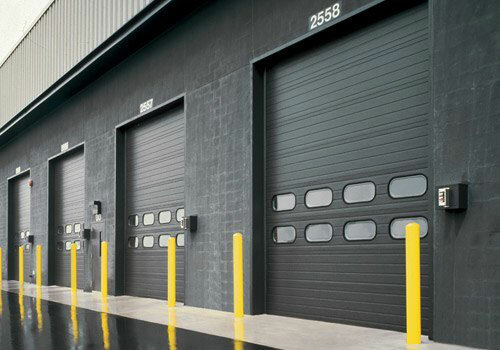 We have a wide selection of high-quality garage doors to enhance the appearance of your home. 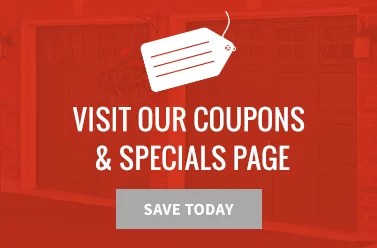 If you’re ready to schedule garage door installation or have questions about our traditional garage doors, contact us today!